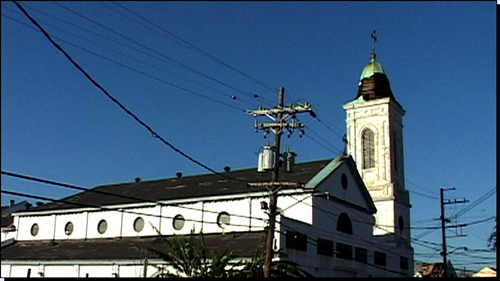 Six months after Hurricane Katrina struck New Orleans, Archbishop Alfred Hughes announced that he would close the parish of St. Augustine Church and dismiss its priest, Father Jerome LeDoux. The archdiocese said it could no longer afford to subsidize the church as many of its places of worship were damaged by the hurricane. There are far fewer parishioners now and, according to the archdiocese, the funds are lacking to repair church property. The people of St. Augustine were dumbfounded. It is true that Hurricane Katrina ripped the metal sheeting off the church's steeple and opened its roof sufficiently to create at least $400,000 in rainwater damage. But several other churches were more badly damaged and nevertheless remain open. The archdiocese has stated several reasons for closing the parish - few registered members, no school, no programme for people interested in converting to Catholicism, inadequate management of administrative affairs and poor record-keeping. 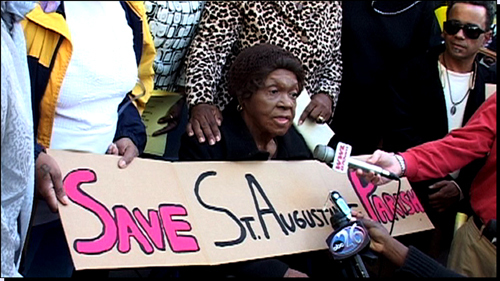 St. Augustine is a poor parish and owes money to the archdiocese. Most of the African-Americans from New Orleans remain scattered throughout the United States as they simply have no homes to come back to. Obviously attendance at the church has dropped following the storm. As a result, funds collected from the parishioners - and therefore their contribution to the archdiocese - have plummeted. After the archbishop's announcement, parishioners expressed their doubts and confusion. St. Augustine is providing food, clothing and spiritual aid. 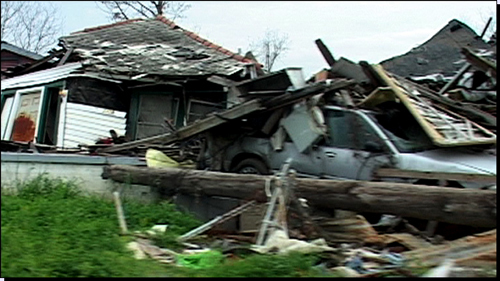 Why close their parish now when the community is on its knees, struggling to recover and rebuild after the hurricane? Parishioners suspect the archdiocese has other reasons from those it proclaims. Father Jerome LeDoux is known for his unconditional acceptance of the poorest and neediest of the community, whether they are Catholic or not. 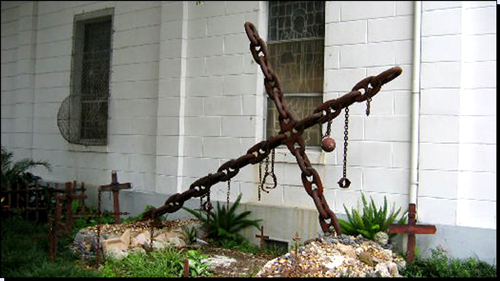 The archdiocese has begun reparations on St. Augustine and people suspect that they want to turn it into a museum, realizing what a rich historical gem it is. 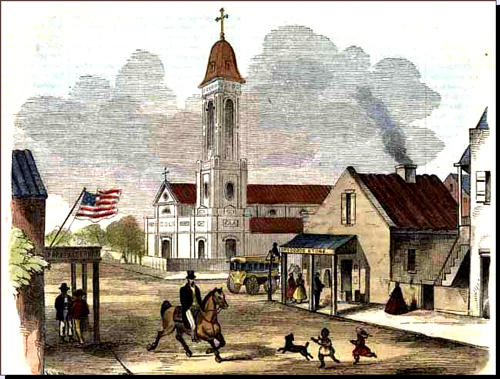 The church is located near the famous French Quarter of New Orleans and the closure is seen as part of a plan to upgrade the neighbourhood.